The Festival of Love, taking place from Jun. 28 – Aug. 31 in the Southbank Centre is set to bring together hundreds of artists, communities and partners in order to create this festival. 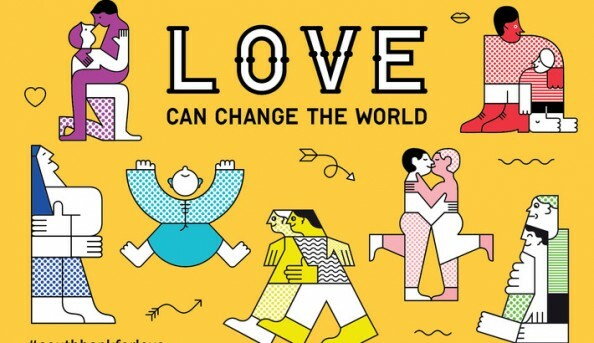 Over two months, this festival will celebrate all kinds and forms of love with free events, themed weekends, performances, poetry and more.